Even though it has lost considerable market share to Google Chrome, Mozilla Firefox is still the preferred and favored web browser for a good number of internet users. And in the light of stiff competition from Chrome, Firefox has recently been trying hard to come up with something new in an attempt to bridge its lost market share. And speaking of something new from Firefox, behold Australis, the newest and most gorgeous iteration of the Firefox user interface yet. In easy terms, Australis is being hailed as a modern and clean visual design iteration for the Firefox web browser. Apart from simplifying and streamlining the default Firefox UI, Australis will also include easier ways to customize your web browser. 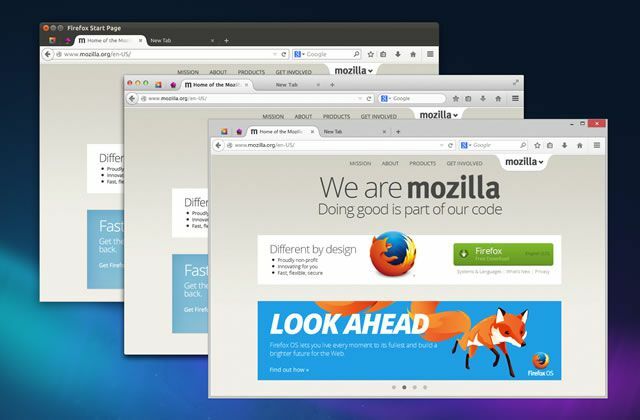 As Mozilla is describing it, ‘it’s the most beautiful and detail-obsessed iteration of Firefox’s visual design yet: modern, clean, and comfortable’. While it is not yet fully ready and needs a good deal of polishing, you can play around with the Australis interactive demo here.